From Inner to Outer: Digression: Books I'm Reviewing—J.B. MacKinnon's "The Once and Future World." Digression: Books I'm Reviewing—J.B. MacKinnon's "The Once and Future World." 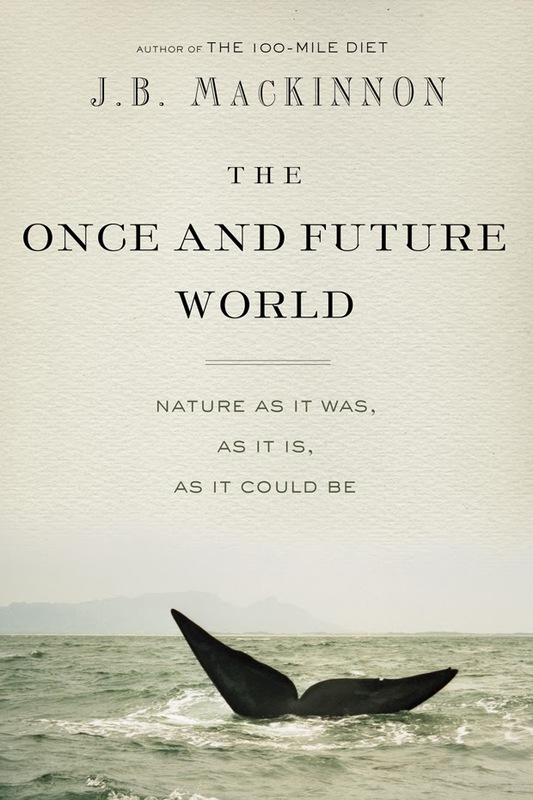 Initially I read The Once and Future World because I was curious about its monumental scope (from the last ice age into the near future!) and remedying premise (especially after spending a number of classes teaching The 100-Mile Diet, J.B. MacKinnon's previous book with Alisa Smith), and because I'd been assigned to write a profile about the book / author. Once the profile was composed and sent off, I realized there were aspects of the book that hadn't properly fit into the interview questions and ideas it raised that hadn't really gotten asked. Thankfully, I was able incorporate those overlooked aspects into another piece of writing.